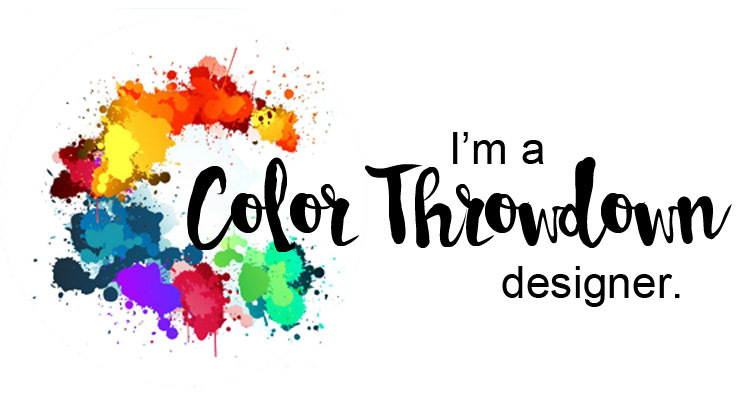 Another Wednesday has rolled around and it's time for a new color palette for the Color Throwdown Challenge - red, kraft, aqua, orange! 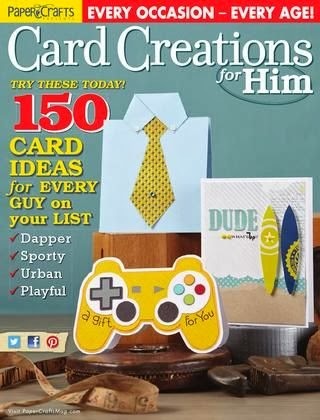 I'm also entering this into a new (to me) challenge - Just Add Ink - which has a choose two theme happening (buttons, bows, bling)! I chose to add a twine bow and enamel dot bling. I came across this Leaf Prints stamp set by Tim Holtz yesterday and completely forgot I owned it (that's a sign I have too many stamps - lol!). I created a patterned background using SU inks: Real Red, Crumb Cake, Calypso Coral and Pool Party. 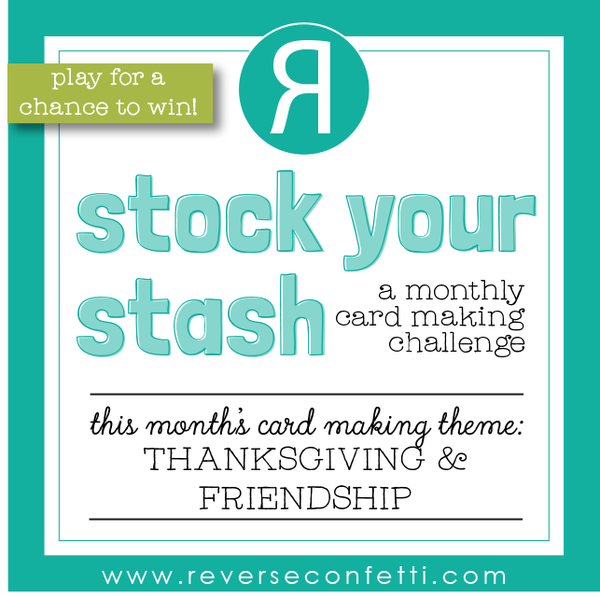 The focal point includes two dies by Reverse Confetti: Thankful Pretty Panels and Stamped Note (frame). I have a quick morning post to share a retirement card that I needed for a former coworker. I struggled with what sentiment I should use and finally went with this one from Dylusions' clear stamp set by Dyan Reaveley. 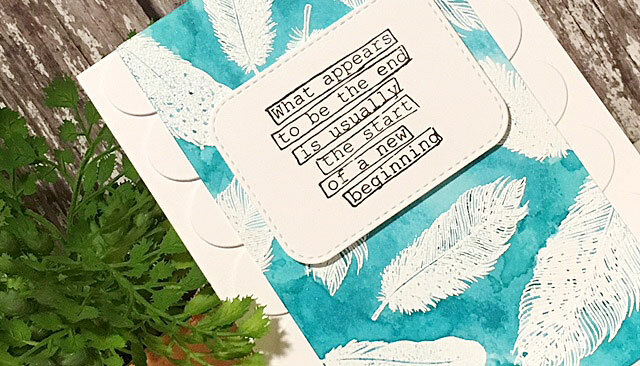 The feathers were white embossed using Altenew's Pure White embossing powder. I smooshed Peacock Feathers distress ink over the images and edged the panel with Reverse Confetti's Double Edge Scallop Border die. Feathers are from the Fine Feathers stamp set by Waltzingmouse Stamps (a company no longer in existence). 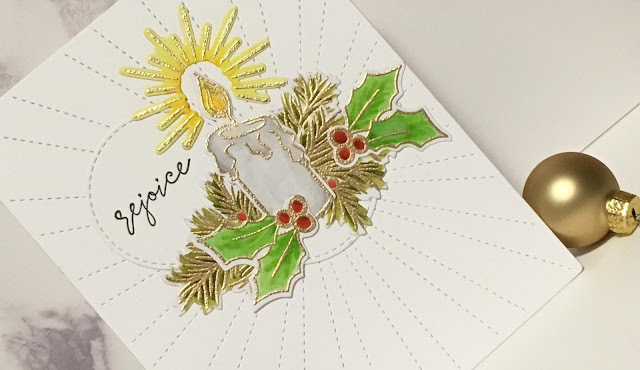 Another card added to my Christmas stash...thanks to this great layout for the current Freshly Made Sketches Challenge! I had the background panel in my leftover pile and it was created by smooshing Peacock Feathers distress ink over watercolor paper then splattering some Heidi Swapp Gold Shine drops over it. 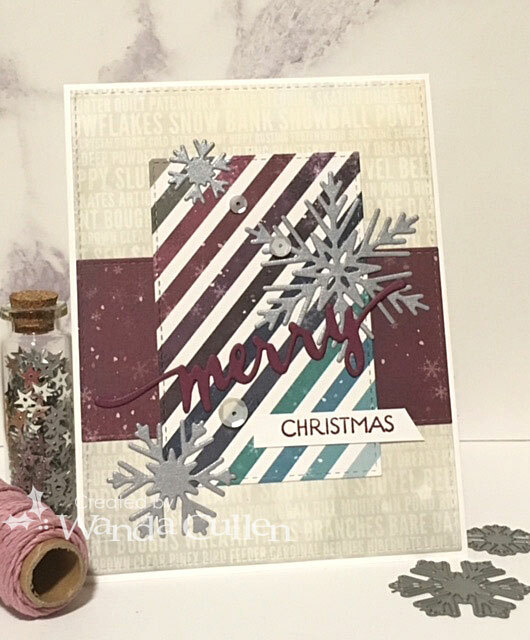 I layered two "merry" sentiment dies and double stamped the "Christmas" sentiment using my MISTI. 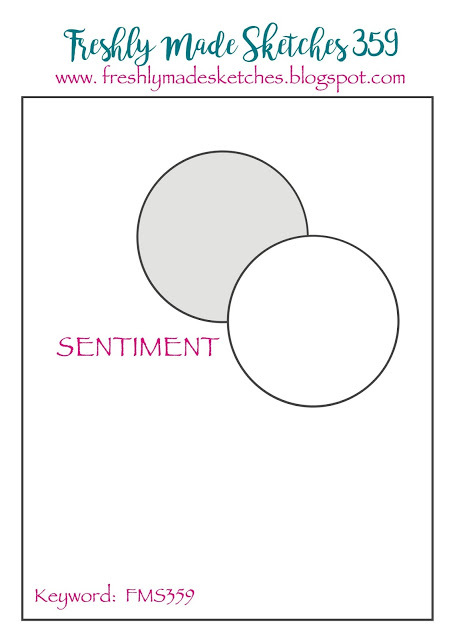 The snowflakes were cut from Altenew's Gold Mirror specialty paper. 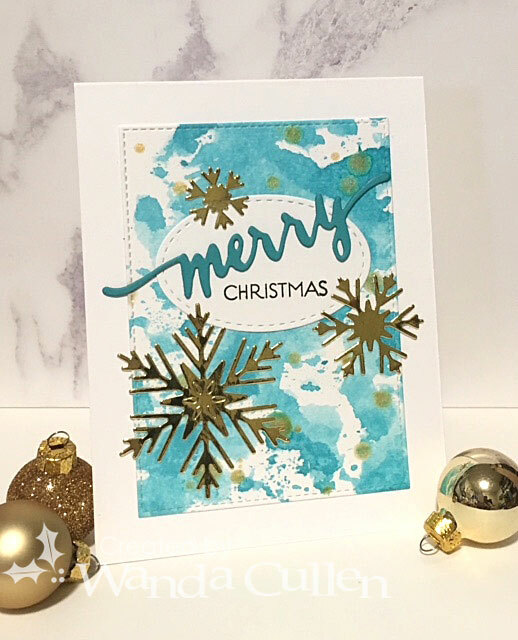 Stamps (Hand Lettered Holiday) and Snowflake Trio dies are from WPlus9. I'm thinking this would be an easy card to mass duplicate if needed. I'm excited to join in with a new (to me) challenge - Atlantic Hearts Sketch Challenge! 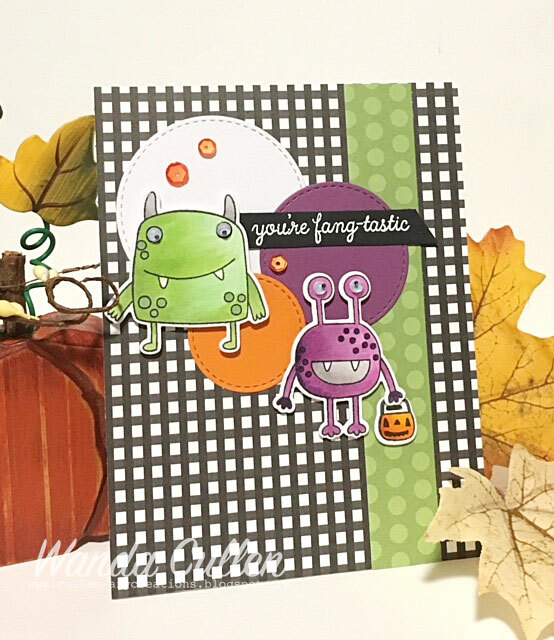 It was perfect to get another Halloween card completed for the grands! 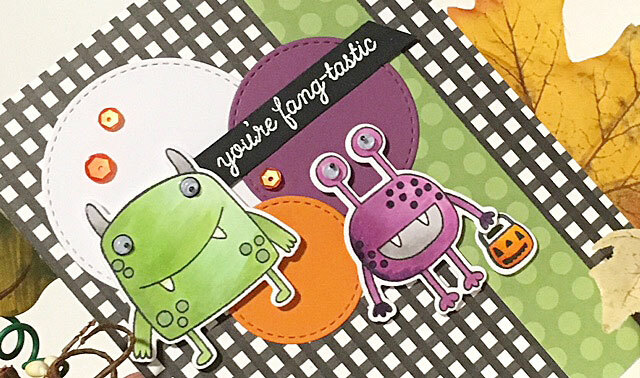 I love this fun Monsterous stamp set with matching dies by Reverse Confetti...so perfect to add some googly eyes! I stamped the images with Memento Tuxedo Black ink on X-Press It Blending Card, colored with Copics then die cut with matching dies. Patterned papers are from Reverse Confetti's Fright Night 6x6" pad. So now this catches me up with cards for our 3 grandchildren! It's a rainy day in VA...perfect to retreat to my stamping room while I wait on furniture delivery guys to stop by. Happy Friday my friends! 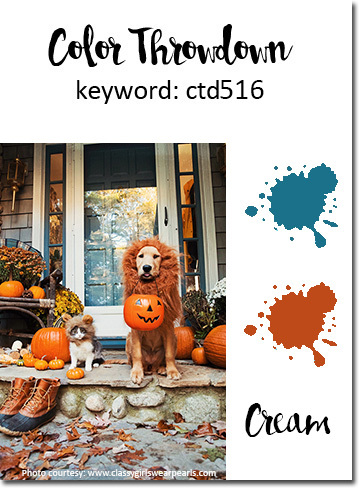 I am late getting Halloween cards completed for the grands this year! 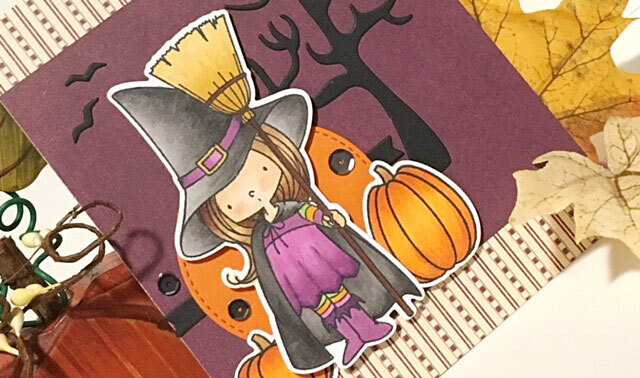 Will enter this card into Simon Says Stamp Wednesday Challenge to create a Halloween/Spooky card! I'm also using the layout for MFT's Wednesday Sketch Challenge and for their weekly Color Challenge. PAPER: Graphic45's "An Eerie Tale" 6x6 pad. 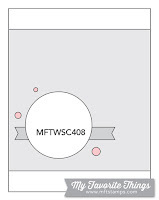 DIES: Spooky House (MFT), Witch Way is the Candy (MFT). This month has flown by and is almost history! It's time once again for another great inspiration photo and sketch to get your mojo moving on the Fusion Card Challenge blog! 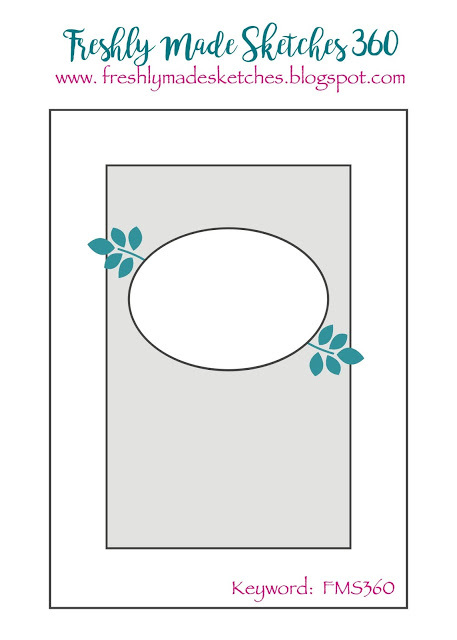 I zeroed in on the wreath, the leaves and the wood elements to include on my card and used the sketch for my layout. 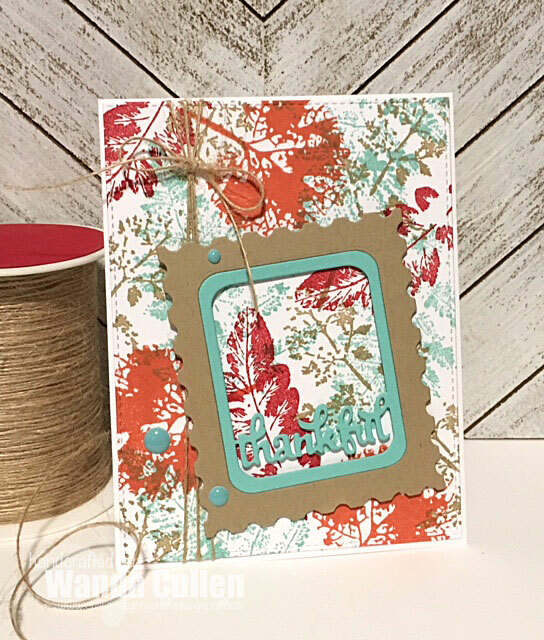 I stamped Altenew's Wood Pallet Background stamp with Baked Brown Sugar ink (SU). The plaid panel is from Lawn Fawn's Perfectly Plaid "Fall" 6x6 pack. 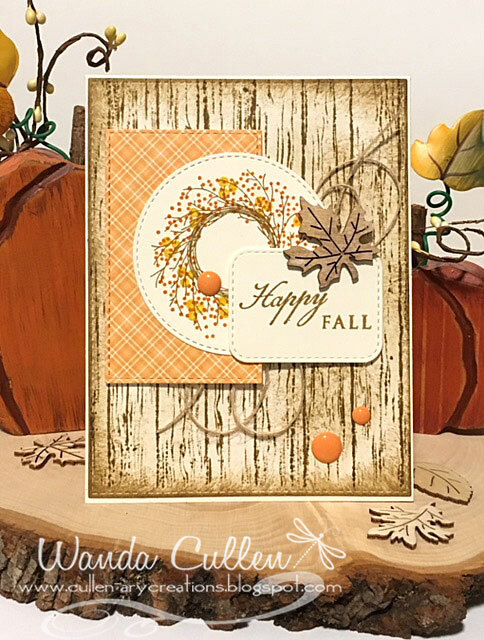 The layered wreath is a fun stamp set by Papertrey Ink called Wreath For All Seasons and was stamped with Baked Brown Sugar, Pumpkin Pie and Crushed Curry inks by SU. I embellished with jute twine, enamel dots and a wood veneer leaf. Mojo Monday Sketch Challenge is Back!!! For many years, I was a faithful follower of the Mojo Monday Sketch Challenge and even had the honor of being on the design team for awhile! Julee Tilman is resurrecting the sketch challenge after putting out "feelers" on social media and apparently has gotten a positive response, so looks like it's a go! Yay! 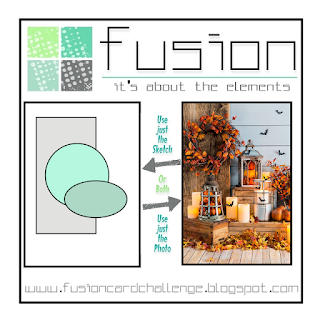 If you want to play along, go to her personal blog, Poetic Artistry and link up your card. The sentiment (Hand Lettered Holiday) and snowflakes (Snowflake Trio dies) are by WPlus9. Because of the intricacy of the dies, I used a metal shim for an added layer in the sandwich. I have loads of designer paper in my stash and decided this sketch would be perfect to use coordinating patterns from Bo Bunny's Altitude 6x6" pack. I used snowflakes for the circle elements and my OCD tendency kicked in and "made" me add a third snowflake so I'd have an odd number - lol! I have an unwritten rule with making Christmas cards: always make two of the same card while supplies are out. I don't do this 100% of the time, but try to do it as much as possible. I loved the dark teal, rust and cream color palette that Lisa chose for this week's Color Throwdown Challenge! They are gorgeous together IMO! I used the sketch for the current CAS(E) This Sketch challenge, and I'm squeaking in just before the deadline! 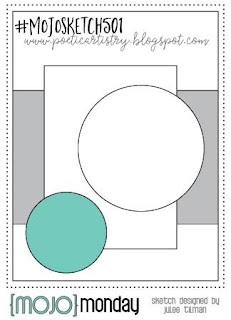 This was such a simple card to put together that I will simply list what products I used. 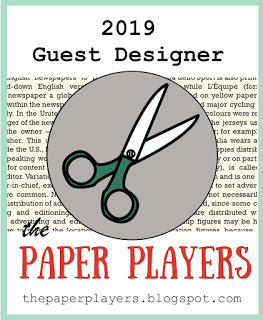 PAPER: Vintage Cream (Papertrey Ink), Cajun Craze (SU). The blue was from my leftover pile and I'm not sure of its origin. INK: Fired Brick, Broken China distress oxide inks by Ranger. DIES: Hand Lettered Thanks (WPlus9). 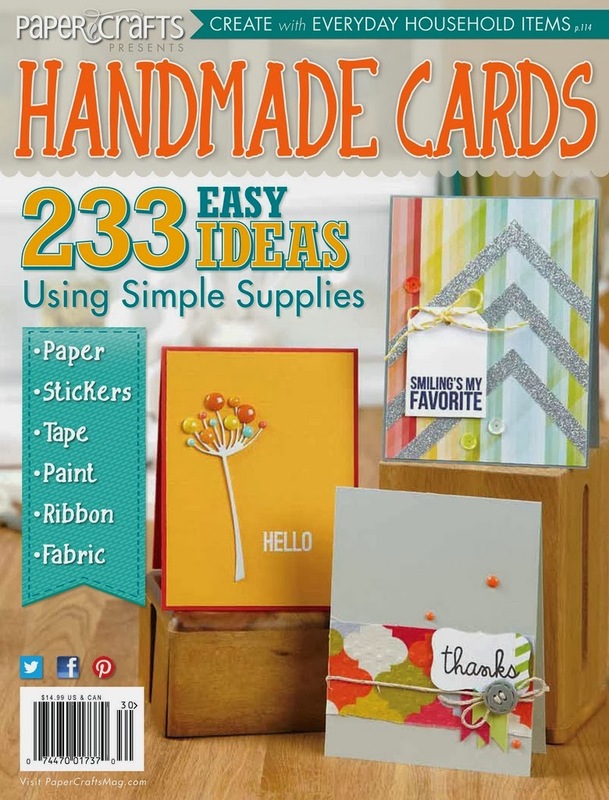 MISC: Square Lattice embossing folder by SU; Corner chomper. 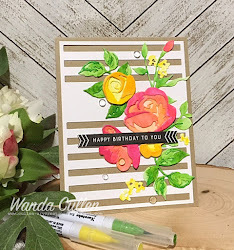 I decided to venture outside my usual box and played with a brand new (to me) challenge called Addicted to Stamps. The design team is uber talented and they have so many wonderful cards to get your mojo flowing! 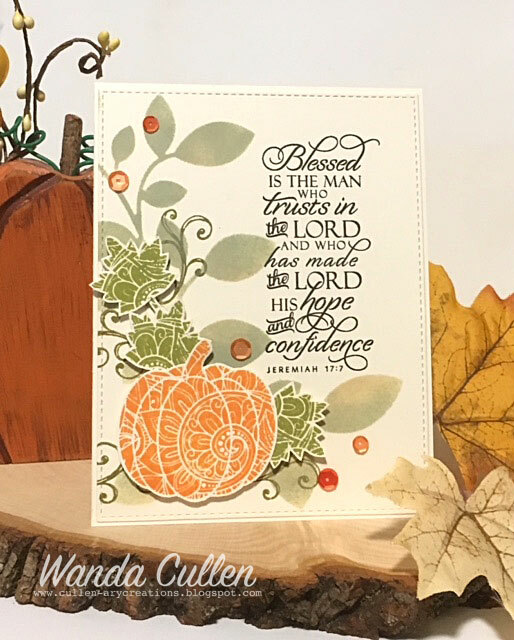 The current theme is "Autumn Colors" and it was perfect to get a card done for pastor appreciation Sunday that's coming up soon. I started by stenciling this leafy background with Antique Linen and Bundled Sage distress oxide inks. I then added some tendrils with Forest Moss distress oxide ink and popped up a pumpkin (Spiced Marmalade) and some leaves (Peeled Paint) from Simon Says Stamp's Ornate Leaves stamp set. It required fussy cutting which reminds me I need to check their store to see if they have matching dies. I thought this verse from Jeremiah 17:7 - a Plain Jane stamp from the former Verve store - would be perfect for our pastor! So...if you attend a church...please remember the pastor during this month which is nationally recognized as pastor appreciation month! They have a difficult and often underappreciated job! I'm needing thank you cards to send to friends who were so kind to bring us food following my surgery! What a blessing that was! 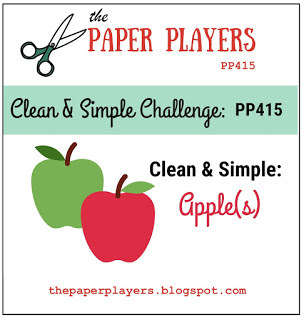 This particular card was created with The Paper Players Challenge in mind. Their theme is apples, so I immediately went to Reverse Confetti's Class Act stamp set! Who doesn't love a polka dotted apple - lol?! 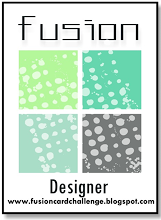 It is also a challenge to create a clean and simple design. Patterned paper is by Recollections and embellishments include a couple of brads and a tiny library clip that I've been hoarding. 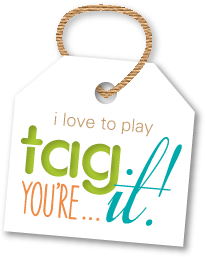 So, that's all for now...thanks so much for stopping by! 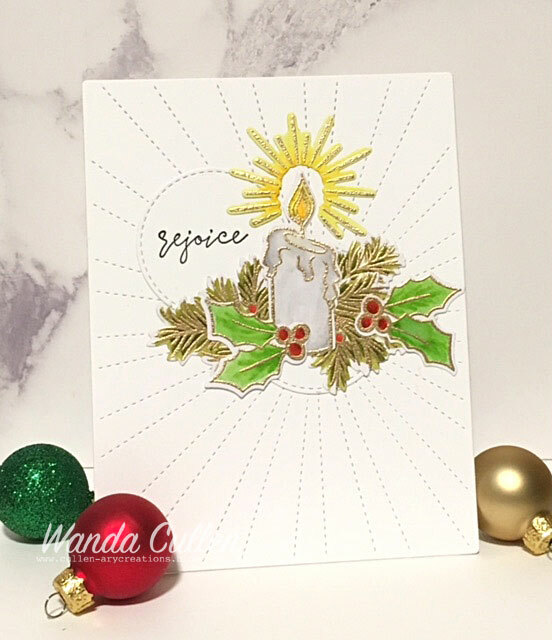 I finally got around to inking up this new Reverse Confetti Christmas Candles stamp set with matching dies when I saw the fun sketch for the current Freshly Made Sketches challenge! I just love the Stitched Rays Cover Panel for card backgrounds but had to tweak the sentiment placement a bit. I colored with Zig watercolor markers on PTI cardstock...not exactly a good choice since I couldn't blend as well as I could have on watercolor CS. Since I just had my surgery on Thursday for breast cancer, my stamina isn't the greatest and I was too lazy to get out my Copic tote! :-/ Thus the choice to use my Zig markers. I forgot to mention earlier that I gold embossed the images with Altenew's gold embossing powder and added Crystal Ice Stickles to the flame. I mistakenly sold the wedding card I had made for a young couple in church, so had to create a new one at the last minute! 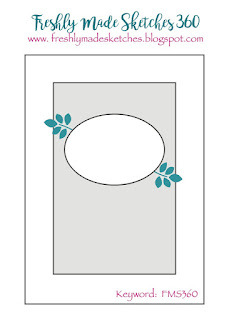 I started with Reverse Confetti's Leaf Cover Panel in white on white for the background. 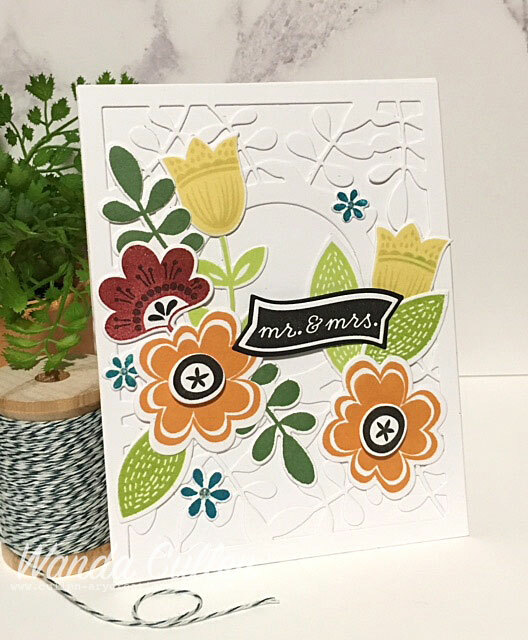 I stamped a variety of flowers and leaves from RC's Blooms 'n Buds stamp set using RC inks then die cut them with the matching dies. 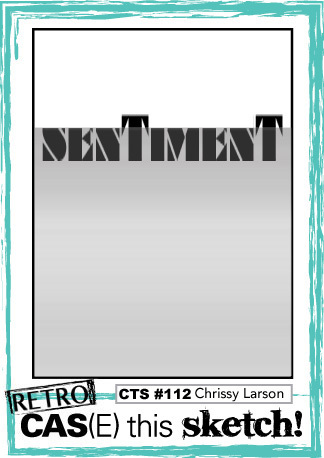 The sentiment is from RC's Bitty Banners set and was stamped x 3 using a MISTI and Versafine Onyx Black ink. I added some Crystal Ice Stickles to the centers of the small teal flowers since the bride is really into glitter and sparkle. I should have chosen a different design to be able to add more bling - lol! That's all for now...thanks for stopping by! 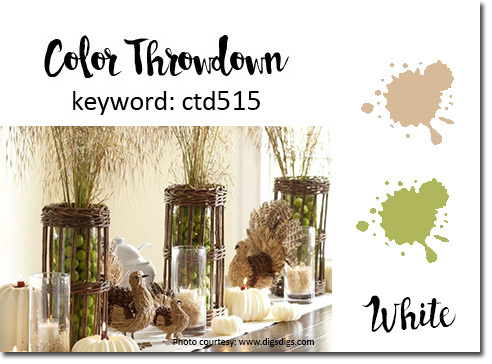 It's time again for a new Color Throwdown Challenge and I was thrilled to see green, kraft and white as the color palette chosen by Jodi - our hostess this week! I have to give Amy Sheffer total credit for her inspiring card she posted HERE during the last Reverse Confetti release! 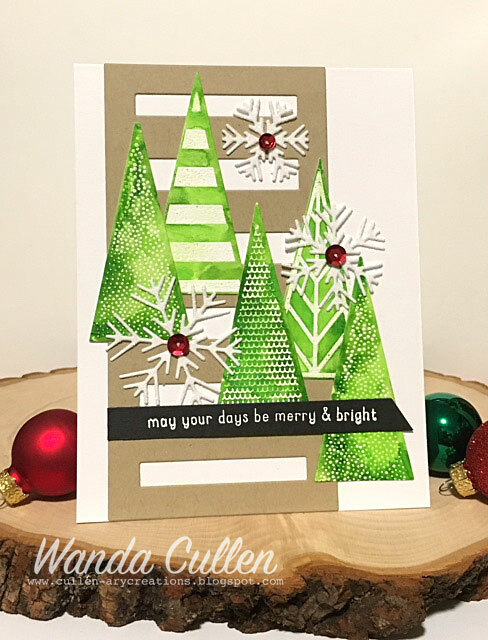 I just loved her water colored Triangle Trees paired with the Snowflake Trio die set. I switched it up by making a vertical version with fewer trees and used kraft CS instead of patterned paper. 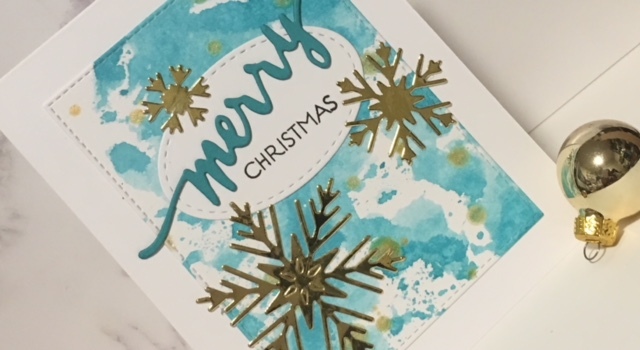 I used Yellow Green and Sap Green paints from Mijello Mission Gold Class water colors after white embossing the trees on Ranger's watercolor card stock. This Tall Stripe Panel die - a favorite "go to" die for backgrounds - worked out well. I added fine glitter to the snow flakes after die cutting them from a sturdy white CS (Papertrey Ink). Because they are so delicate, I added a metal shim to the "sandwich" when running them through my Big Shot. The red sequins really added a final pop of color! 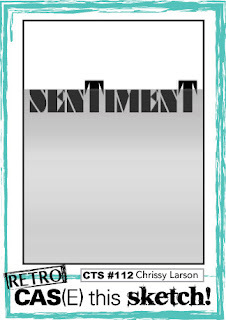 PAPER: Kraft, White, Black (PTI); Ranger watercolor CS. 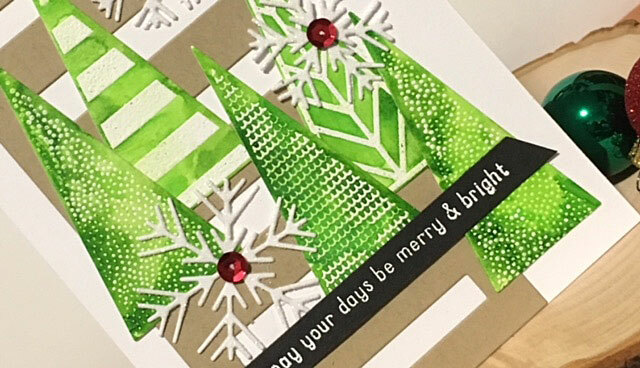 DIES: Triangle Tree, Snowflake Trio, Tall Stripe Panel - all by Reverse Confetti. 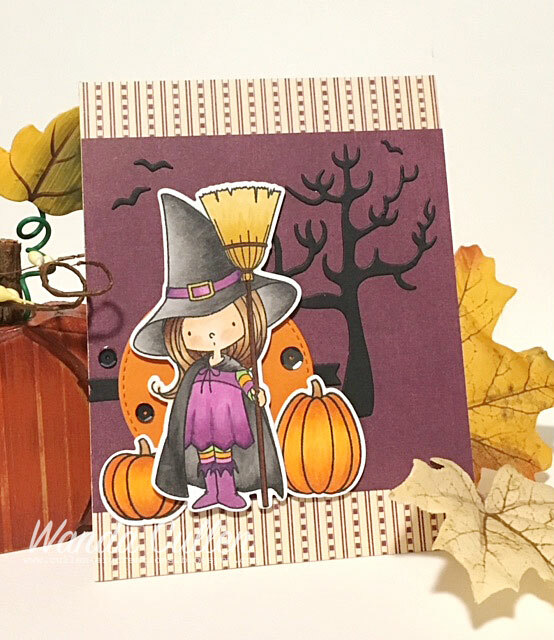 One of my fave fall stamp sets is the Pumpkin Patch set by Reverse Confetti! 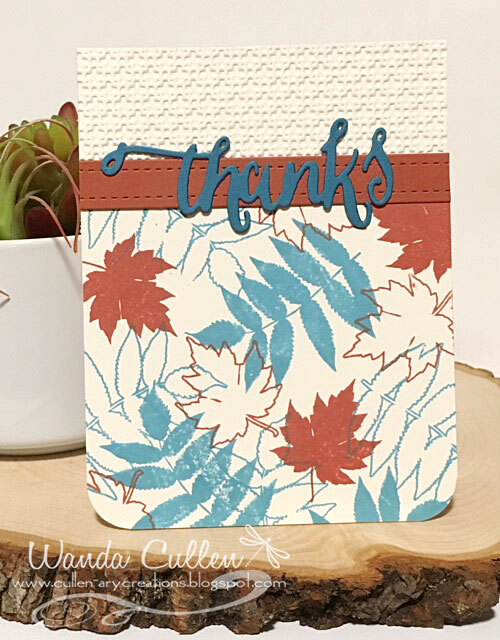 At least 3 of the pumpkins have sentiments related to "thanks", so I knew I wanted to go with one of them for the October Stock Your Stash challenge which has a Thanksgiving and Friendship theme. STAMPS: Pumpkin Patch (Reverse Confetti). PAPER: Fright Night, Tangerine (Reverse Confetti); White, True Black (Papertrey Ink). 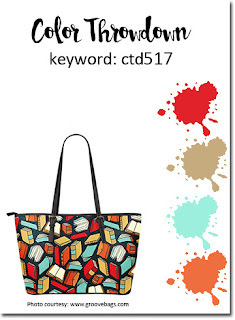 INK: Tangerine, Dark Roast, Parakeet (RC); Lucky Limeade, Old Olive, Garden Green (SU). 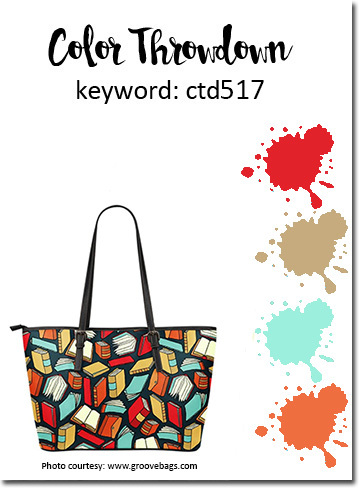 DIES: Stitched Rectangle and Fishtail Flags STAX Die-Namics by My Favorite Things; Pumpkin Patch (Reverse Confetti).